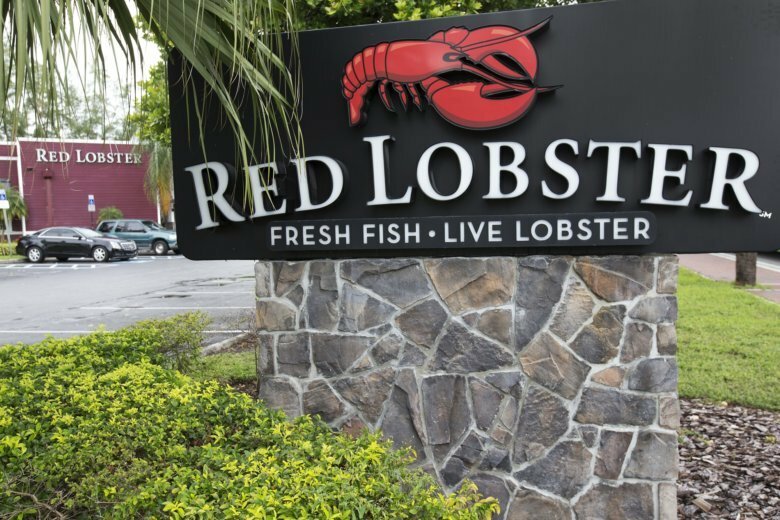 Same-restaurant sales for Olive Garden and LongHorn Steakhouse, which make up nearly 80 percent of Darden’s restaurants, increased 4.3 percent and 3.8 percent, respectively, during the quarter. The metric is a key indicator of a restaurant’s health as it strips out the impact of locations that have opened or closed in the past year. The results beat Wall Street expectations. The average estimate of 11 analysts surveyed by Zacks Investment Research was for earnings of $1.75 per share. Darden’s earnings per share for last year’s third quarter were $1.73. The company posted revenue of $2.25 billion in the period, topping last year’s quarter of $2.13 billion as well as Street forecasts. Nine analysts surveyed by Zacks expected $2.24 billion. Darden shares rose more 6 percent in afternoon trading to $115.59. They’ve increased more than 15 percent since the beginning of the year and about 23 percent in the past 12 months.